. 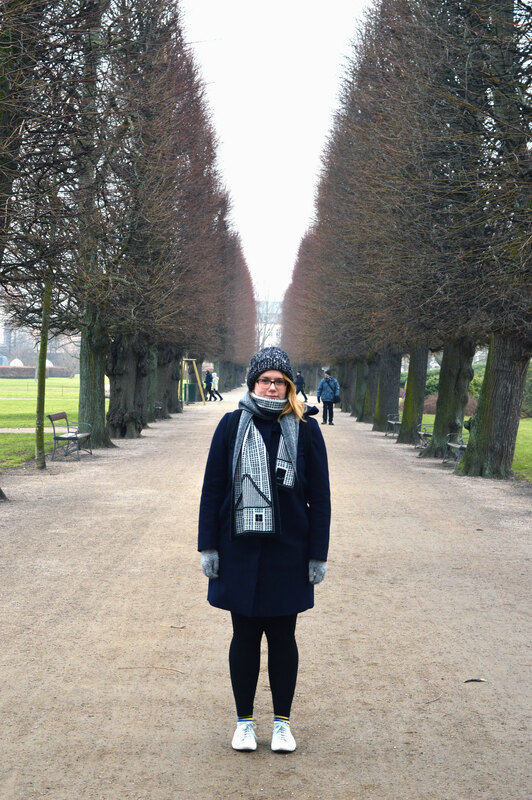 Now that I’ve been, I wanted to share my very own design lovers guide to Copenhagen in the hope that it helps and inspires others that are planning a trip there. We only spent 4 days there and explored as much as I could, I couldn’t go too crazy as I was still wobbly from the head op recovery. I spent my birthday last year in hospital waiting for my skull to be drilled whilst being awake (true story, long story), so spending it this year in Copenhagen, drooling over design was the most special treat ever. Copenhagen has many beautiful hotels to offer such as Scandic Hotels, Admiral Hotel for example and I really wanted to stay in SP34 (it’s my dream to go one day!) but it was way out of my price range. As I still wanted somewhere with a design edge I found the Skt Petri, part of the Design Hotels group, which was much more affordable and in a great location, close to everything. The hotel was huge as it was originally built to be a shopping mall, the rooms are great size, comfy beds and designer touches. Also features a bar, the central street restaurant plus a bread and beer bar. Check out more about Skt Petri here. 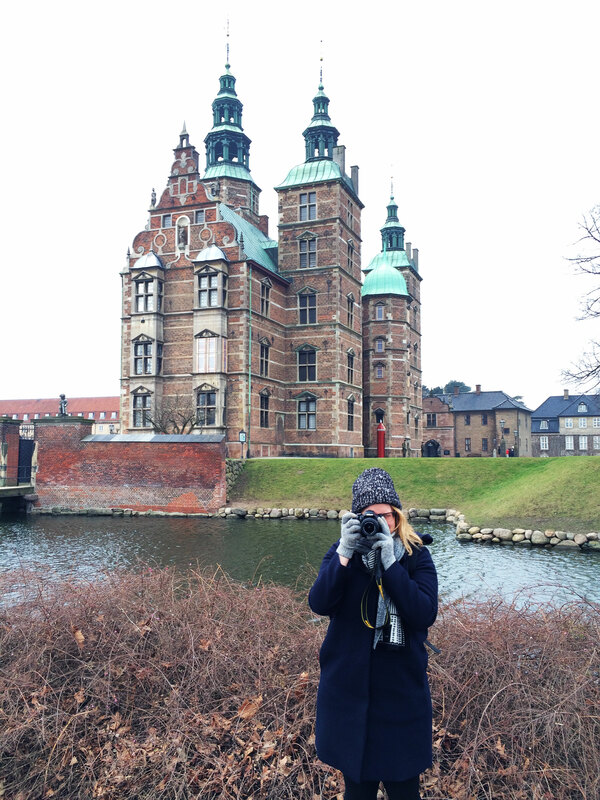 A beautiful space with stunning landscaped gardens, on the ground includes the famous Rosenborg Castle a Dutch Renaissance palace with a museum housing the crown jewels. I’m a huge fan of botanical gardens and this one does not disappoint. 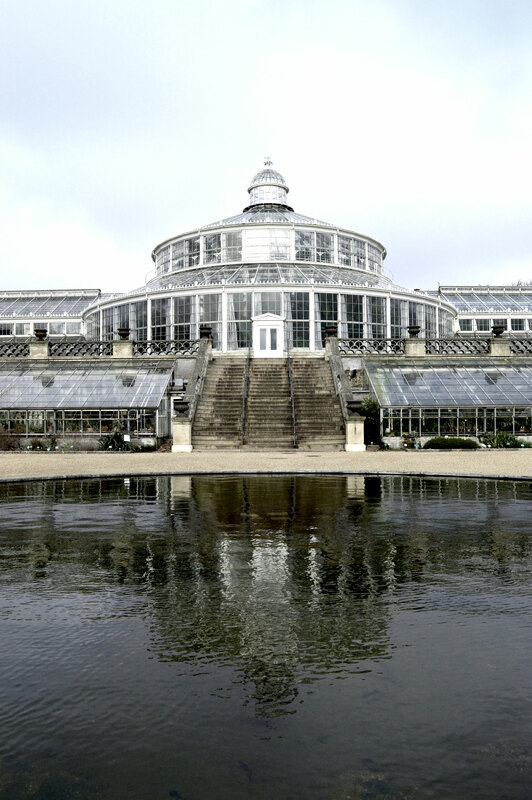 This Botanical garden in Copenhagen is part of the Natural History Museum of Denmark boasting the largest Danish collection of living plants. I loved the architecture, it’s so striking as soon as you enter the gardens. 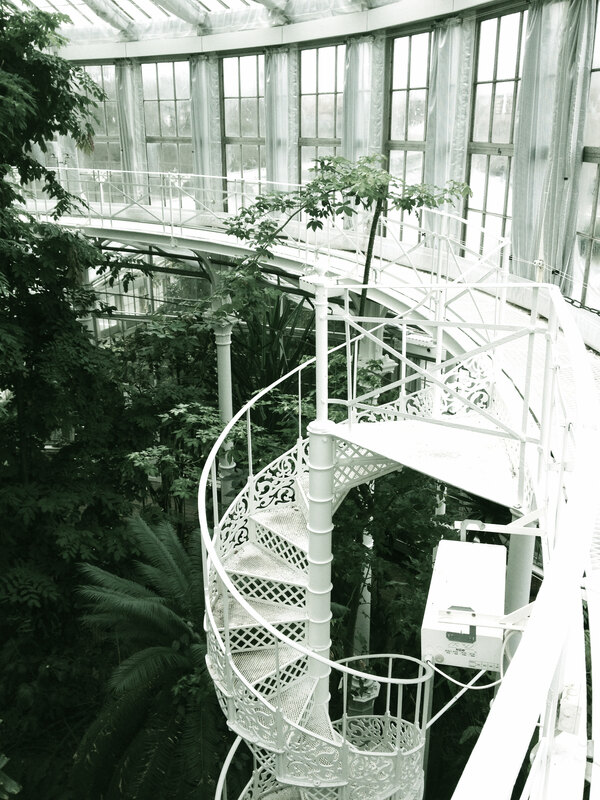 Inside the greenhouses you can climb the stairs and see to the very top of the tropical plants. I even got rained on, a lot, and my glasses fogged up, my hair frizzed and generally looked quite comical but the plants and pretty glass houses made up for it. It is really a beautiful place. A beautiful and colourful place that used to be a very busy commercial port with ships coming from all over the world, it’s now a popular place for people to meet, eat at restaurants and relax by the quayside. In the summer months Nyhavn is particularly busy in which I’d love to see as it was quite quiet in February, probably because it was SO cold. It was still so colourful and picturesque so well worth the visit. 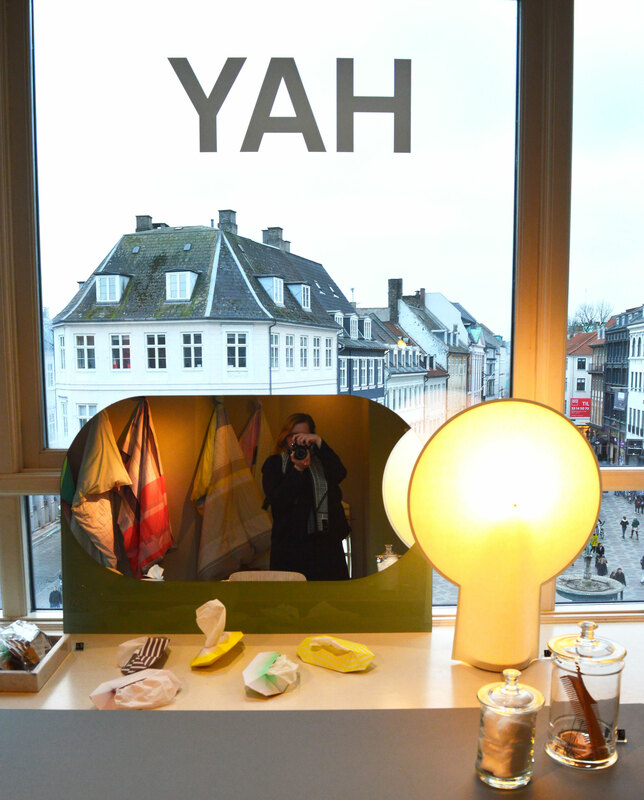 Visiting the HAY house was on the top of my list as I’ve become quite taken with Danish design brand. The flagship store is set over two huge floors of a lovely old building on Østergade. I was very lucky when I was visiting as I saw on their Instagram page that HAY were having an outlet sale! So on my birthday I queued up outside in the snow waiting for the pop up outlet to open on Pilestræde and eagerly awaiting the fight for some HAY bargains. Unfortunately there were no dot cushions left but I did buy enough stuff to fill my suitcase which made me a very happy girl. This pop up shop space has now become the new HAY MINI MARKET, I’m very excited in checking this out next time I visit Copenhagen. 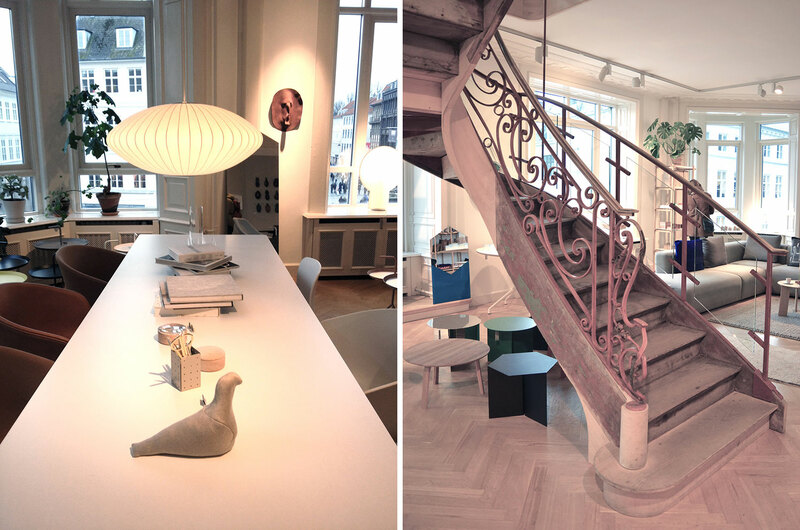 There are so many design shops and design museums in Copenhagen and as a design lover I could have stayed for much much longer to explore them all. On the list include the Danish Design Museum, Danish Architecture Centre and the many many design shops spread around the city. After the manic Hay design outlet, Stephen and I hopped onto a train and headed north to the Louisiana Museum of Modern Art, recommended to me by a friend and former colleague Nicole, who now lives in Copenhagen! I’m so jealous! This is out of the city but it’s worth it and the trains are really quick. I was immediately taken in by the 1950’s modernist architecture , this is a stunning structure. 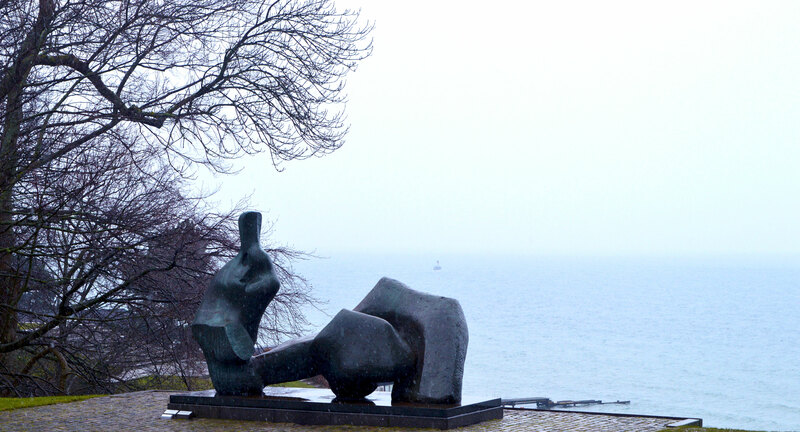 There’s also a sculpture park and a stunning view to the Baltic sea! The museum is full of incredible modern art and the museum restaurant was lovely too, we ate so much! A must visit to anyone going to Denmark. I’m a greedy goose. So when finding food I love I find it hard to can’t hold back. This trip was costly to us because I demanded to go to some of the most expensive restaurants, oops. However we did balance it out and found some great bargains too. Torvehallerne is a sheltered market filled with food and drink stalls. We went there everyday, it’s great if you want a salad, open sandwich, breakfast and coffee without the restaurant price tag. My favourite stalls were Palaeo , incredibly tasty healthy salads, wraps and low carb meals. Coffee Collective served the perfect coffee and you can buy the beans too. Laura’s bakery for the best Danish pastries, cakes and bread. 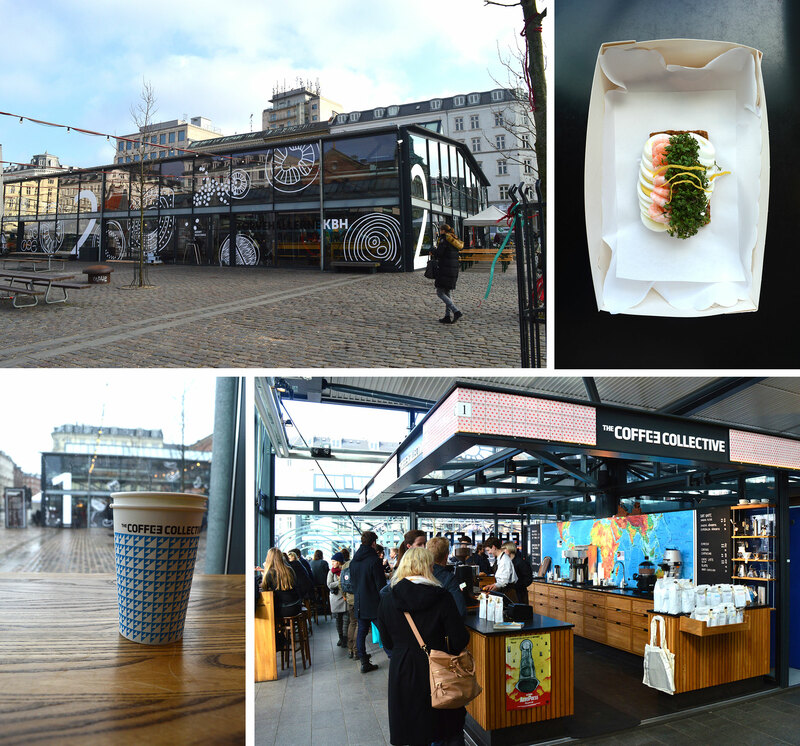 When in Copenhagen always try a Smørrebrød (open sandwhich) I had the best one from Hallernes Smørrebrød, if you eat at the bar you get it served on Royal Copenhagen plates! 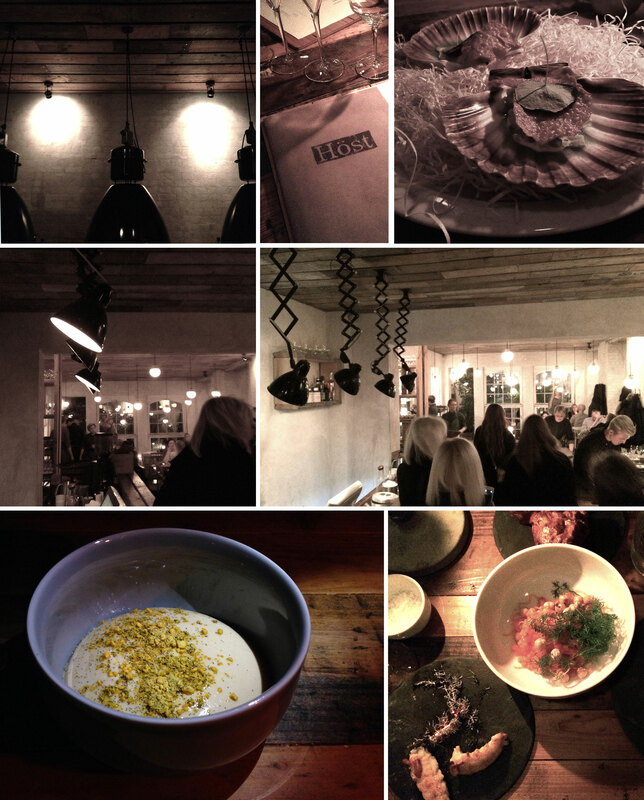 Located in the trendy hipster area of Vesterbro the meat and fish packing district of Copenhagen, Kødbyens fiskebar is an surprisingly up market restaurant. I can honestly say that I’ve NEVER eaten fish so nice! And I’m from Grimsby so that’s high praise. Another birthday wish came true. 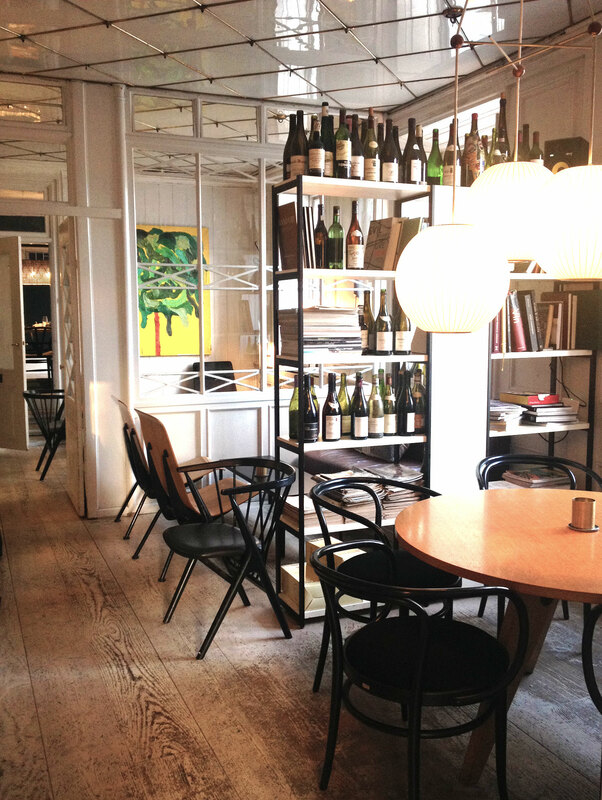 Höst is the home of new-nordic cuisine in a beautifully designed setting, designed by Norm Architects and Menu. The design details follow throughout the restaurant from the lighting, serveware, seating etc. I was in heaven! 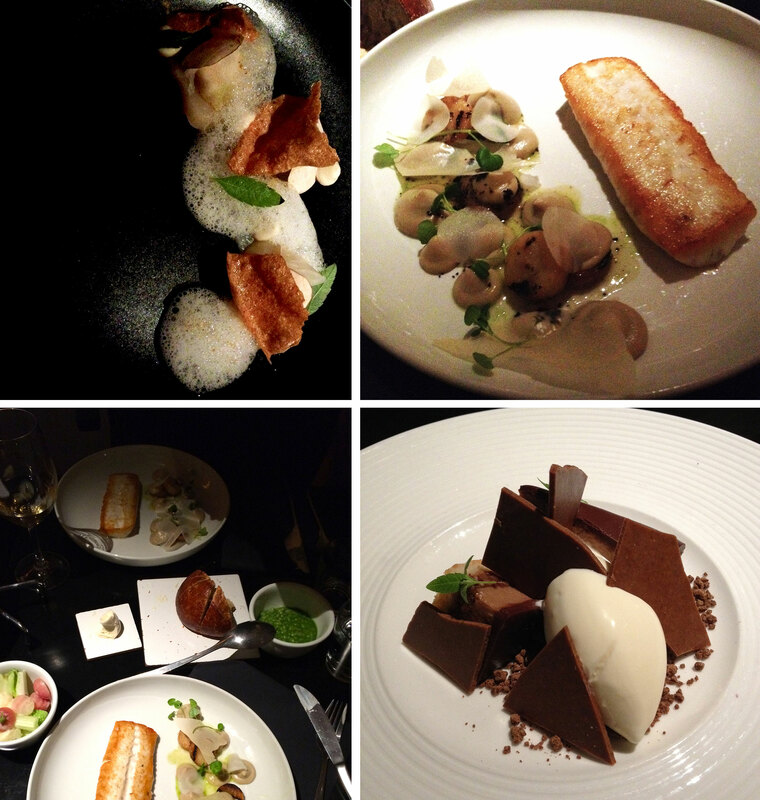 Even the food was presented in such an incredible and theatrical way. Höst is now officially my favourite restaurant of all time and I’m so happy that I experienced such wonderful flavours and surroundings. Ved Stranden is a lovely wine bar and a perfect place to relax. The staff were very helpful with wine recommendations and the decor was beautiful too. I am in love with this city, I know there is still so much more to see and do and I can’t wait to go back! 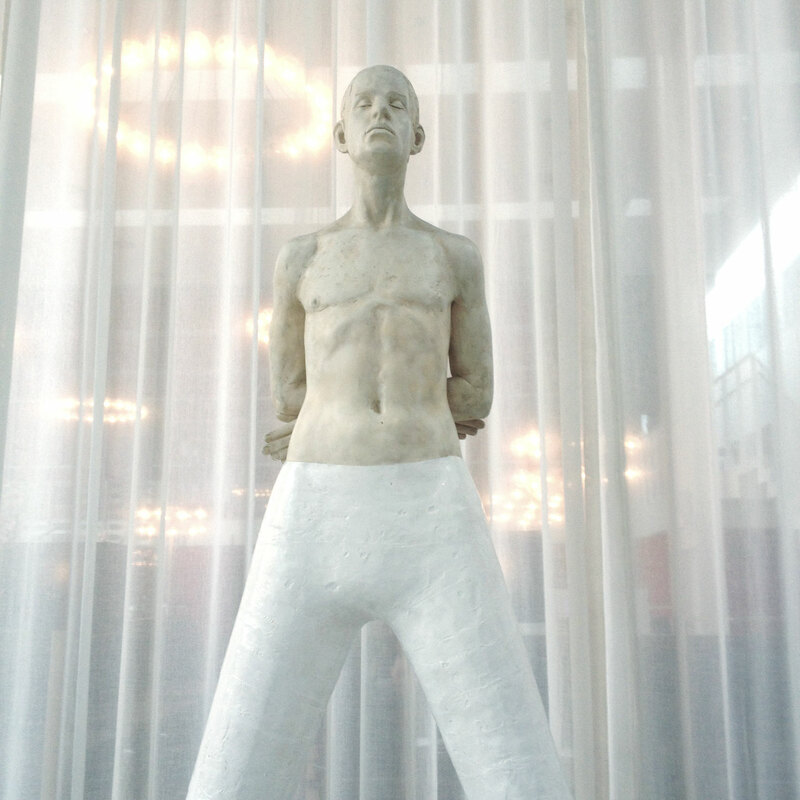 Until next time Copenhagen……. This is great! 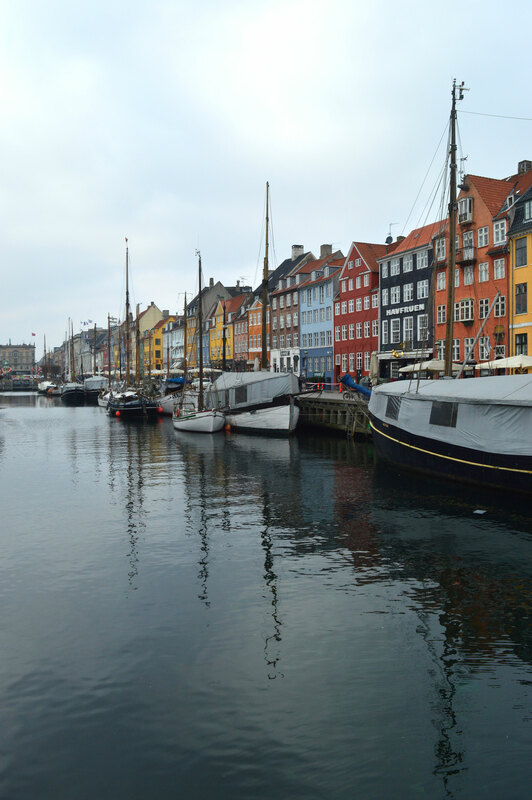 I lived in Copenhagen many years ago, for only 6 months though, and I was kind of a workaholic so I didn’t take advantage of being in the city as much as I should have. I have been meaning to go back and I saved this for when I finally do! 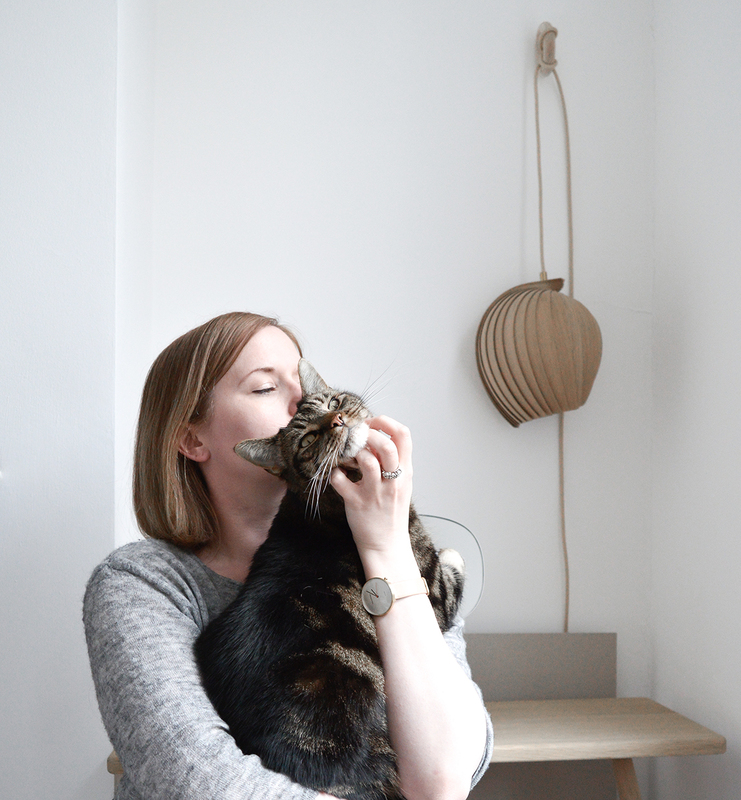 And hey from a fellow Blogtacular attendee!